no... that's pretty much it. BUT WHEN I DO, I PREFER GIRLS' GENERATION. sexism is wrong, and being wrong is for women. 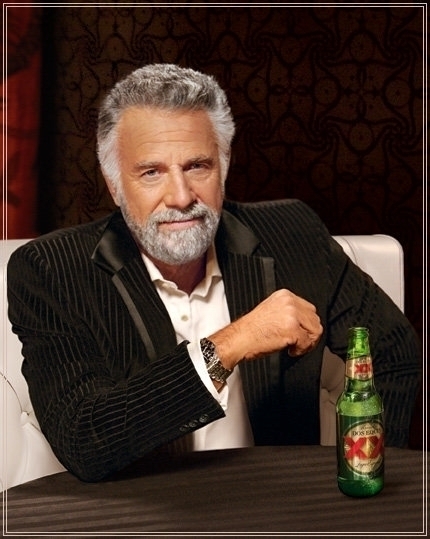 I don't always remember how to pronounce quesadilla. but when I do i say it so the whole restaurant can hear.